Fabregas clubbing!. With some lucky female fan!. 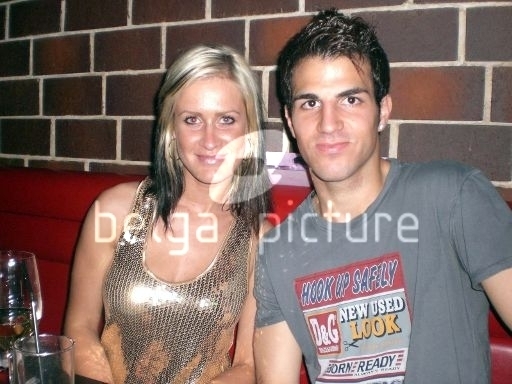 Wallpaper and background images in the Cesc Fabregas club tagged: cesc fabregas arsenal. With some lucky female fan!